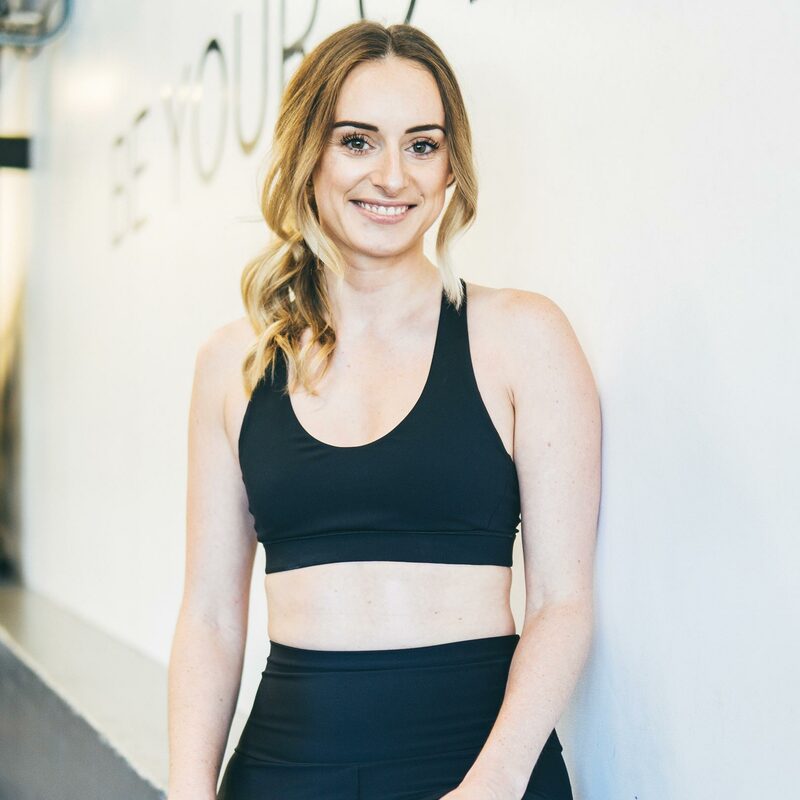 "Becoming a Flow Athletic member has changed my life"
Before joining Flow Athletic I didn’t enjoy going to the gym and had never practised yoga before. I tried a few different gyms and workout programs but couldn’t find anything I could stick to or enjoyed. Becoming a Flow Athletic member has changed my life. It has made me realise how important fitness is to my wellbeing both mentally and physically and I now could not imagine my life without it. Being part of the Flow community has allowed me to meet some lifelong friends and keeps me accountable. I always feel inspired, encouraged and included every time I walk through the door. I love being able to try different training styles and interchanging between these different styles depending on what I am training for or what my body needs. Flow has also helped me to achieve some amazing goals such as preparing for a 300km cycling event, completing the City2Surf, losing weight, and even being a part of a yoga retreat in Bali.